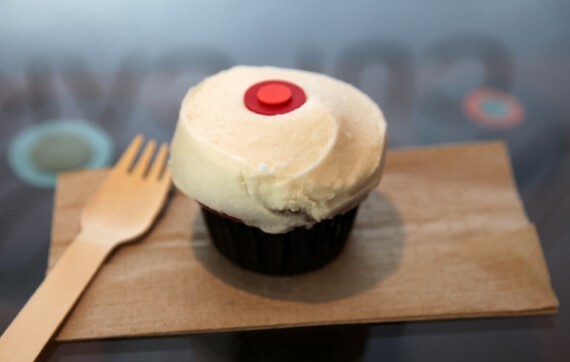 sprinkles cupcakes is now vegan-friendly! this is huge news for vegan cupcake lovers: as of today, the popular cupcake bakery sprinkles has added a vegan flavor to their menu! i stopped by today at 9am right when they opened to sample the new vegan treat, and whoa—-it was amazing.